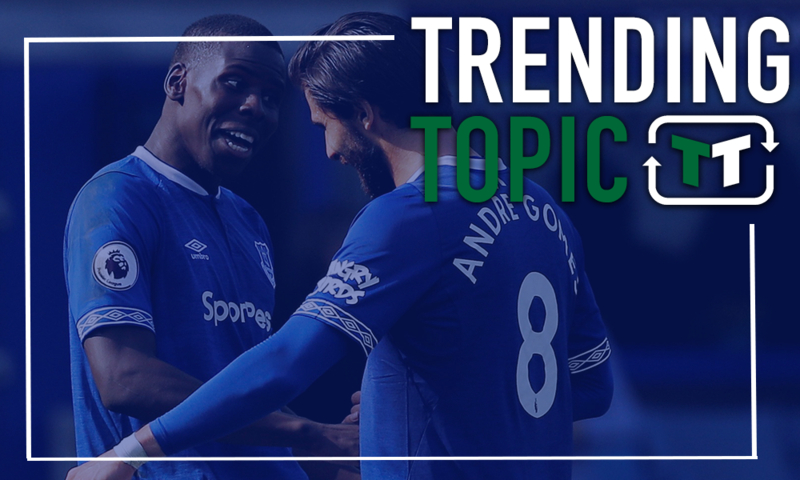 If Silva gets his wish, the Moshiri project may be close to a watershed Everton moment - opinion | The Transfer Tavern | News, breakdown and analysis on all things football! Since Farhad Moshiri moved to Everton in 2016, the Toffees have been building something special. It hasn’t quite gone to plan all of the time, but under Marco Silva, something significant seems to be bubbling. 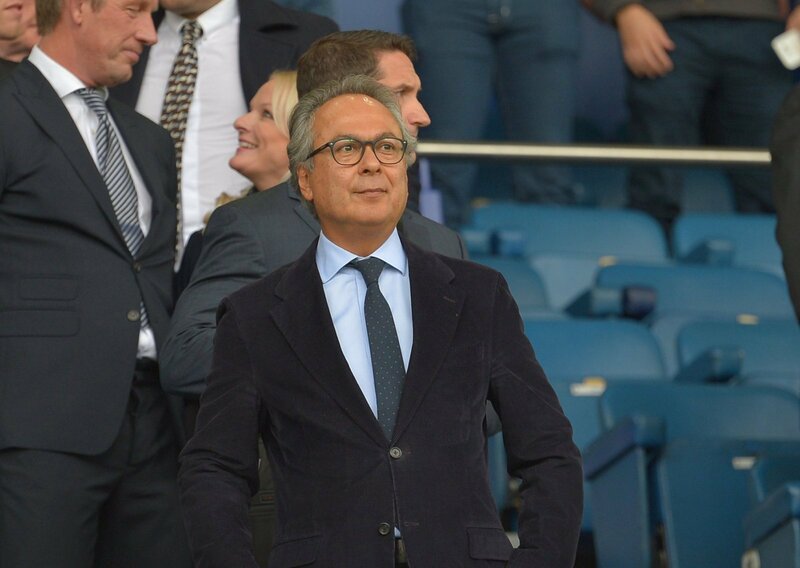 This season, in many ways, has served as a microcosm of the Moshiri project more broadly. It’s sat on the line between disaster and success, with a poor start of the season contrasted with a stronger finish, as highlighted by their improved form over the last few weeks – our loss with Fulham notwithstanding. 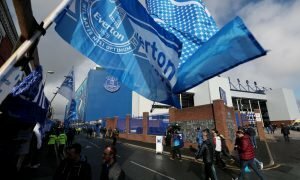 What is the Moshiri project? On the surface, the owner appears to be doing all he can to turn the Toffees into the team that they have always had the potential to be. They’ve always teetered on the edge of the top-six, and with a bit of investment, it’s always looked like they’ve been good enough to go one better. They’re not there yet, and it’s not going to be easy to get there, given the strength of the Premier League, but they’re certainly on their way. Marco Silva finally seems to have a grasp of his team, and in time, it’s easy to see him taking them further. 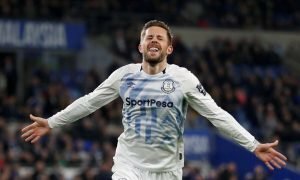 Of course, with players like Richarlison, Gylfi Sigurdsson and Jordan Pickford, Everton are a team that deserve to be amongst the best in England – and that’s always the aim. Their recent transfer policy has certainly helped to fire them up the table, at least metaphorically, with the Toffees no longer interested in second-rate talent. They’re only looking to bring in the best possible talent, and that’s in stark contrast to their previous approaches. If they want to get to the top of the table, it’s important that they continue to spend with that level of dedication, and that’s certainly on the cards – if Marco Silva gets his way. He’s confirmed his desire to land both Kurt Zouma and Andre Gomes on permanent deals when their current loan spells expire. 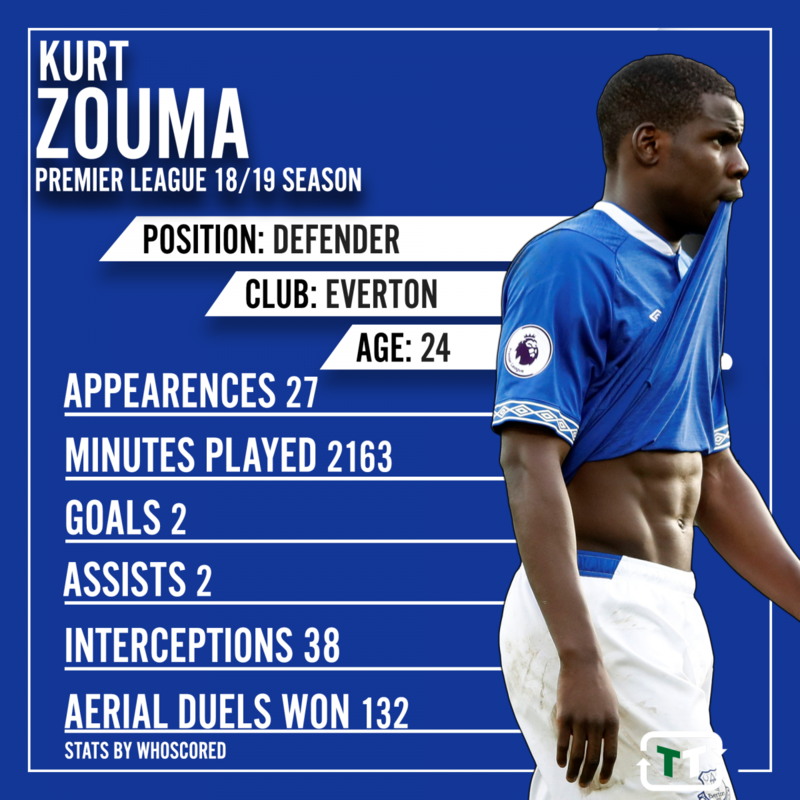 There’s an argument to suggest that the futures of both Zouma and Gomes could prove to have an even more significant than anything that has come previously. That’s because both players represent something special for Everton – in that they’re coming from two massive teams in Barcelona and Chelsea. Both are young, and thus can’t be deemed as major league castoffs, and on top of that, as they’ve proven, they’re top class competitors. Players of their quality would only be willing to play for top teams. 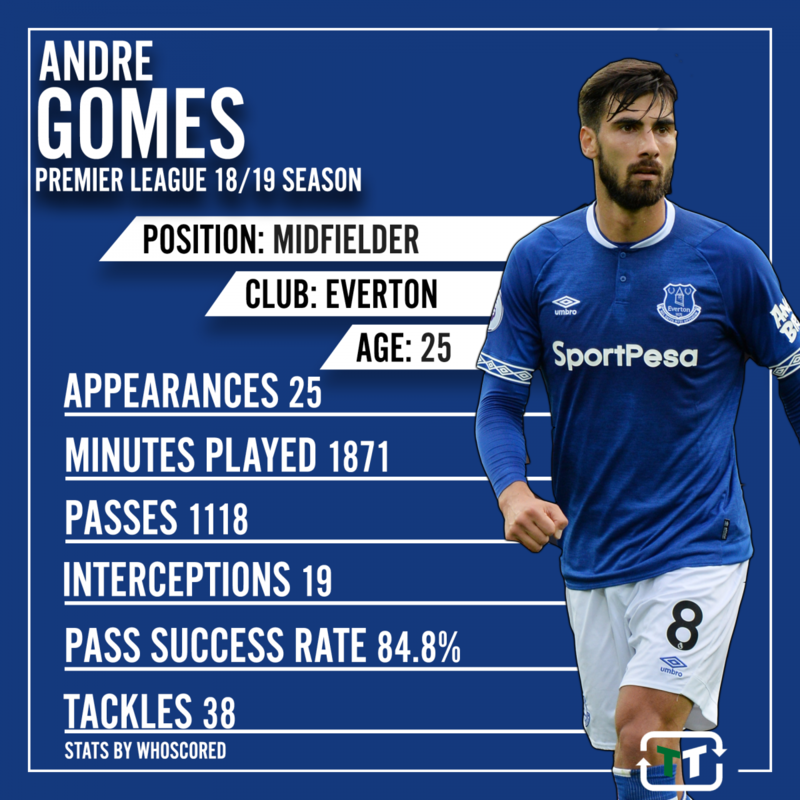 A few years ago, it’s hard to have seen someone like Andre Gomes moving to Goodison Park. But now? it’s not out of the ordinary, and that shows how far they’ve come. If the club are able to bring in both Zouma and Gomes, it would represent a watershed moment for them. 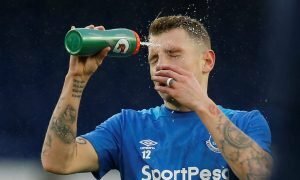 The team would be getting far better, but permanent deals for them both would highlight just how far Everton have come – and it would really help to put down a marker for their long-term intentions. Everton fans – do you agree? How important would these moves be? Let us know below!